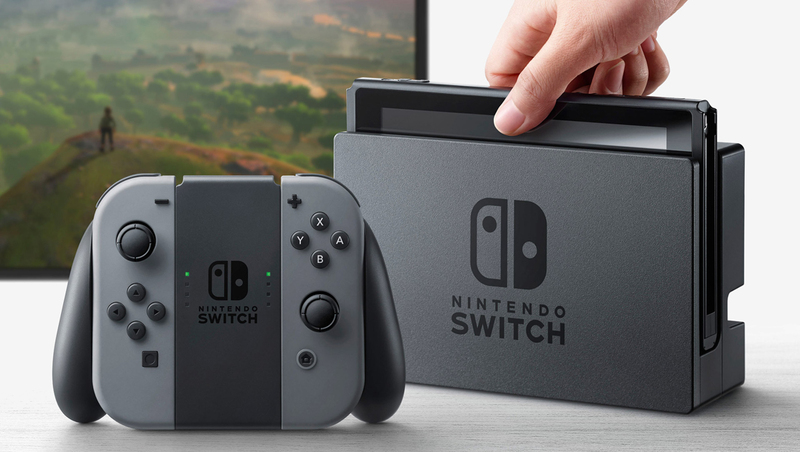 Originally slated to debut this year, Nintendo recently confirmed that its Switch online gaming service will now launch sometime in 2018. The paid service will allow for online multiplayer gaming and grant access to a dedicated smartphone app that connects to the console and helps connect players with their friends for online play sessions. A Nintendo Account will be required to use the service. A 12-month membership will sell for $19.99 but there are shorter terms for those not looking for a long-term commitment. A three-month membership will go for $7.99 and a one-month subscription can be had for $3.99. Obviously, there’s a discount worked in for those that commit to longer terms. Nintendo says users will be able to enjoy its online services for free until the paid services launch. As an added bonus, Switch users that subscribe to the online service will also be able to access a compilation of classic games with added online play including Super Mario Bros. 3, Dr. Mario and Balloon Fight. Perhaps this played into Nintendo’s decision to discontinue the in-heavy-demand NES Classic so suddenly? 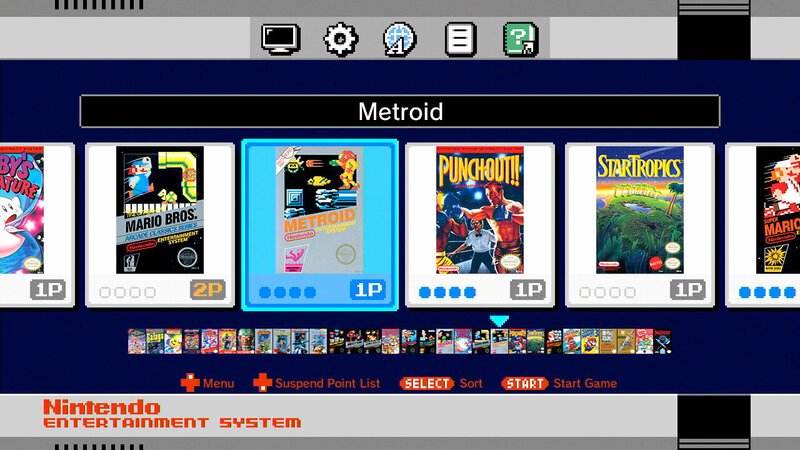 A Nintendo rep told Kotaku that more games will be announced at a later date and that at launch, the classic library will include NES games. SNES games, the rep added, continue to be under consideration but they have nothing to announce at this time. Nintendo also notes that subscribers may be privy to discounts on select digital games and content. $20 a year isn't bad. there is absolutely nothing that they are offering worth money. all of this amounts to people giving charity to nintendo. Like amiibos, yea I know Nintendo has been dissappointing for quite a while.